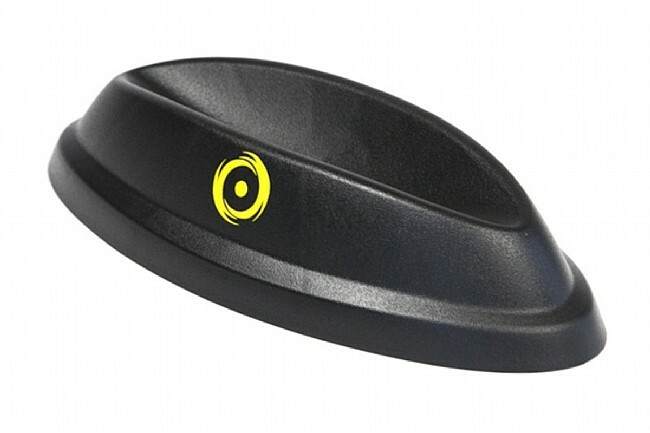 Stop feeling like you're taking a nosedive when you're on the trainer by using this Leveling Block from Cycleops. It raises your front wheel 1.1" off the ground, adding stability and reducing front wheel wobble. Holds the front wheel securely.